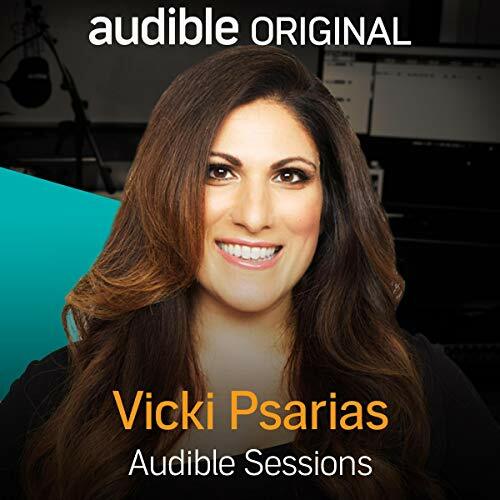 Multiaward-winning screenwriter, director and professional blogger Vicki Psarias talks to us about the release of her new audiobook, Mumboss: The Honest Mum’s Guide to Surviving and Thriving at Work and at Home. Founder of HonestMum.com, Vicki has written a book full of practical advice, tips and tricks to help fellow #mumbosses (and dad bosses!) navigate the real and digital worlds. In this interview, we discuss Vicki’s personal journey, blogging and what she hopes to do next.